The January issue of BeerAdvocate is finally hitting mailboxes, as well as shelves in pubs and breweries. 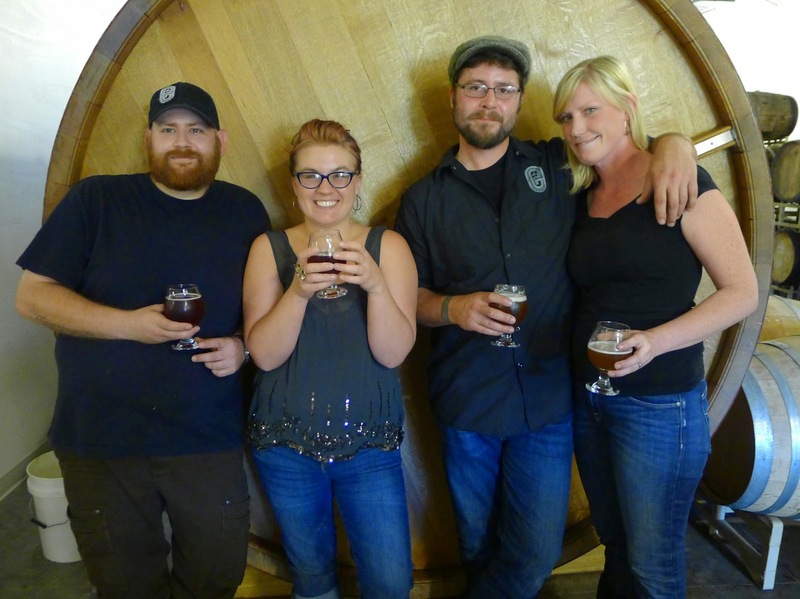 It contains a piece I wrote on de Garde Brewing of Tillamook, based on an early October visit. Things don't exactly move at the speed of light in the print publishing business. 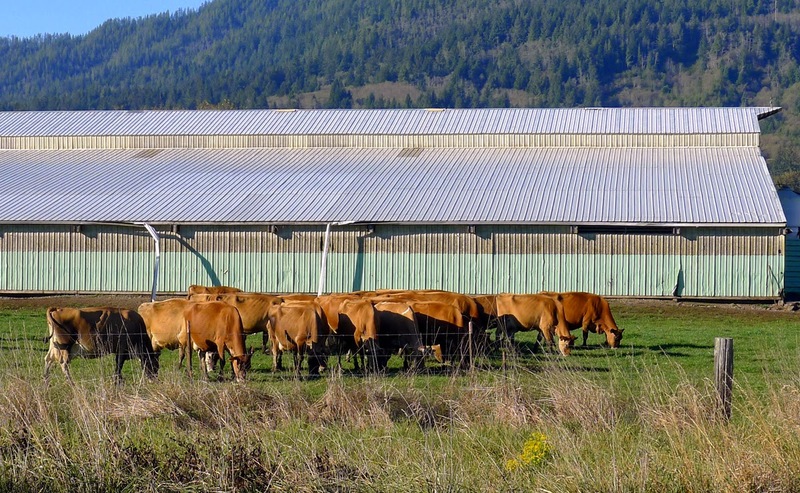 When you think of Tillamook, you tend to think of a quiet coastal town that has a lot of cows and smells like it. Of course, there's more, including the Tillamook Cheese Factory, a popular destination for visitors. But the face of the town is changing and de Garde is part of that. Linsey Hamacher and Trevor Rogers launched de Garde in 2013. Their wild ales attracted a following almost instantly. In the article, I discuss why they chose Tillamook, why their beers have been in short supply and why it was struggle to get the business off the ground..
As this issue of BeerAdvocate was going to press, I started seeing bottles of de Garde beer in local bottleshops. Belmont Station had quite a few cases by early December and still has some of that beer. That's good news for fans and a big change. Because de Garde beers were extremely hard to find for most of 2014. The thing is, Trevor and Linsey tried their hand at limited distribution early on, That's what helped rev up interest in Portland and around the Northwest. 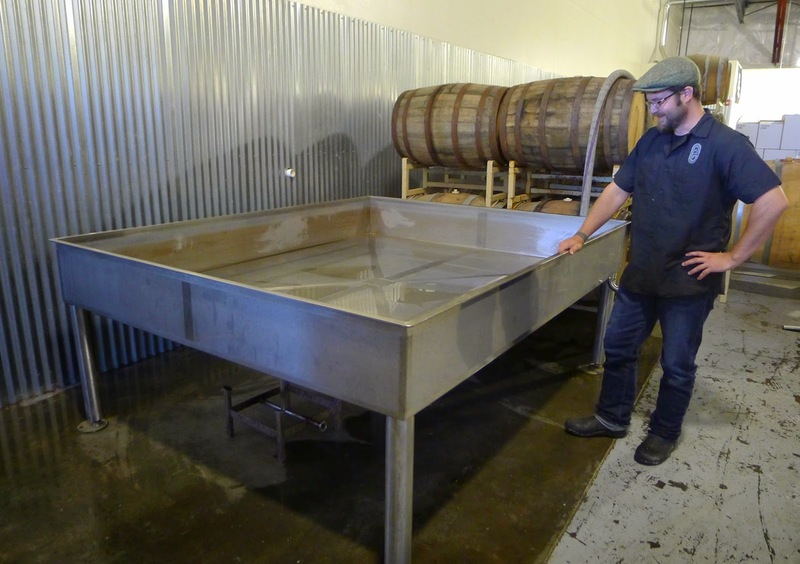 But they had to pull back because they could barely make enough beer to meet the demand in their tasting room. When people drive to Tillamook hoping to buy your beer, you don't want to hang them out to dry. Quick success can be hard to manage and you might say that's what happened with de Garde. 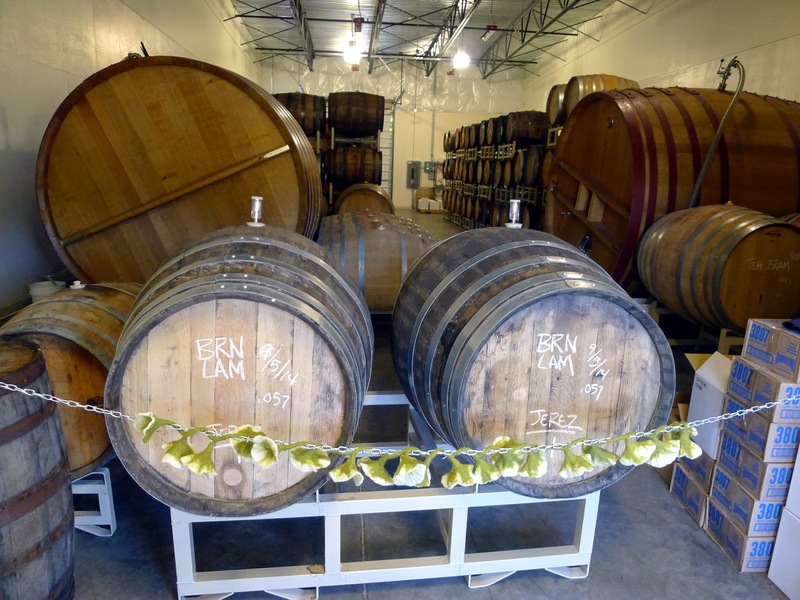 Although Trevor and Linsey were sure there was unmet demand for barrel-aged wild beers, they had no idea their little brewery would be such a huge success so quickly. The big challenge was and is the time it takes for wild beer to reach maturity, a couple of years in some cases. These guys surely would have been well-advised to produce time-intensive wild beers alongside a standard lineup, as they do at Russian River and other places. Funding would have been easier and profits would have come sooner. But the focus at de Garde, outside some forays into standard styles early on, has been wild beer. Part of what has recently mended the gap between demand and production is time. Some of their stock is maturing. To address the demand for their beer going forward, they have added a couple of employees and increased their production capacity and space. But they intend to stay fairly small and have no plans to expand on a grand scale. The elephant in the living room (not addressed in the article) is the future of wild beer. These beers have become wildly (haha) popular over a relatively short period of time. Some believe part of their appeal is that they are rare and expensive. Could it all come tumbling down? Time will tell. For now, joints that make decent wild beers are selling all they can produce. There's a whole lot more about de Garde in the BeerAdvocate article, which you'll have to search out if you don't subscribe. I'm told the magazine's content will soon be available in some sort of online format, but that hasn't yet happened and I'm not sure when it will. Update (4/16): The online version of the article is here, at last.